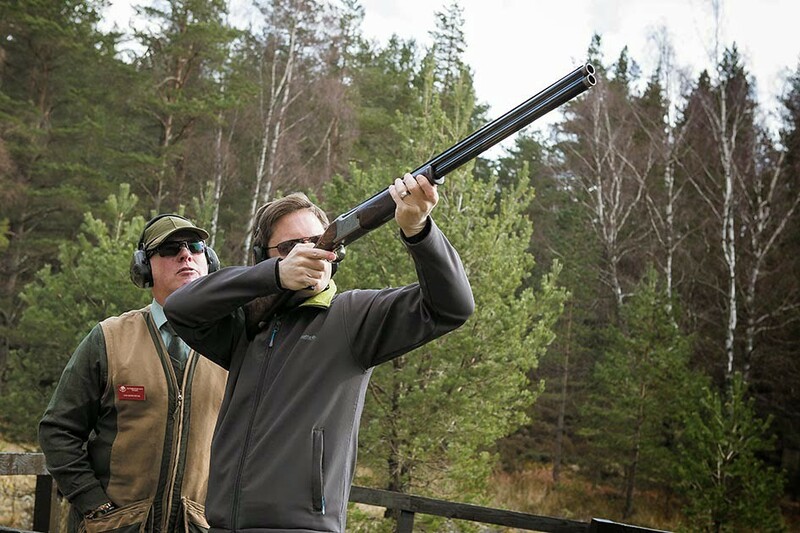 See Scotland at its very best with a round of clay pigeon shooting just outside Aviemore. 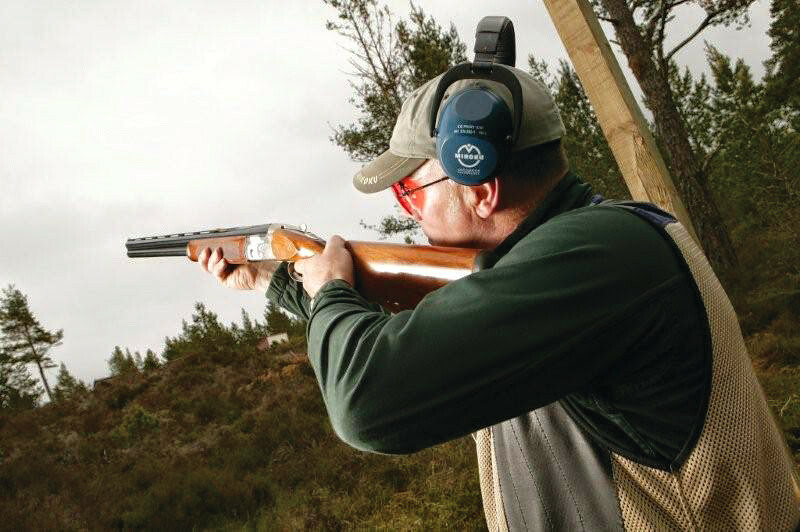 A round of clay pigeon shooting set in the Scottish Highlands is a very popular activity and a way to experience the Scottish outdoors in a very interesting way. 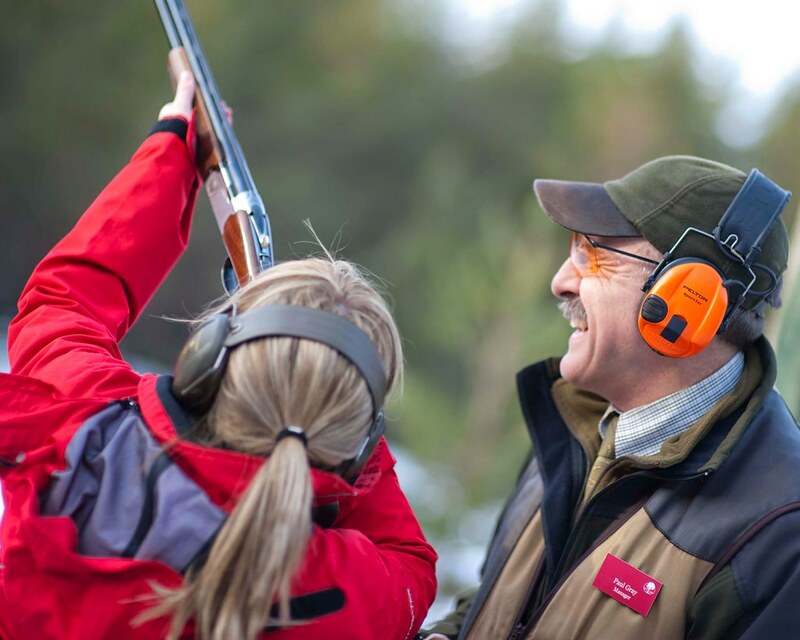 Our easy to use site makes booking a round of clay pigeon shooting nice, easy and generally hassle free and you can also combine this with other activities in and around the Scottish Highlands. 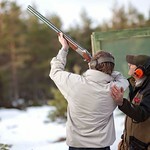 Located just a short drive from Aviemore, clay pigeon shooting here is a way to really get back to nature. 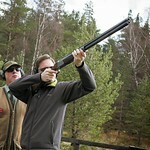 This is regarded as one of the most impressive places to partake in a round of clay pigeon shooting all over Europe. 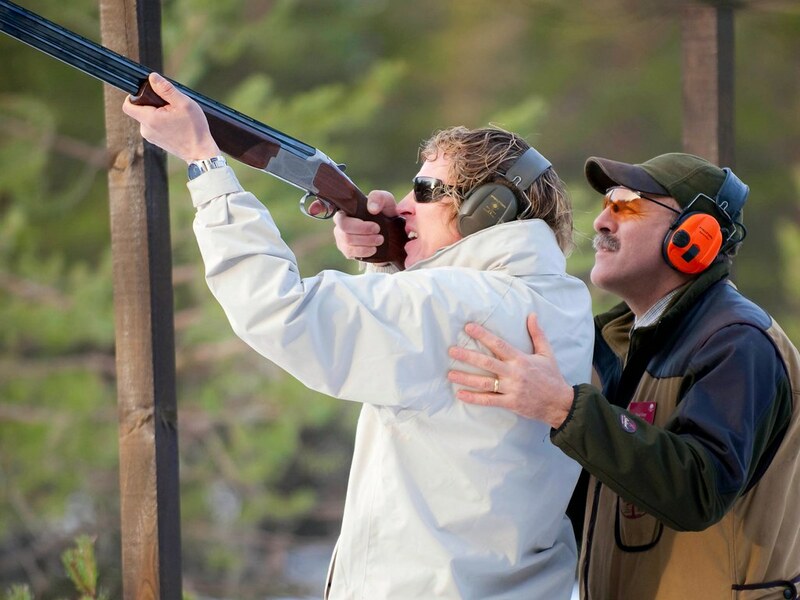 When it comes to activities that are set in amazing locations, you really will struggle to beat this shooting centre. With Cairngorms Mountains in the background and the woods all around you. This really is an experience that will not be forgotten. 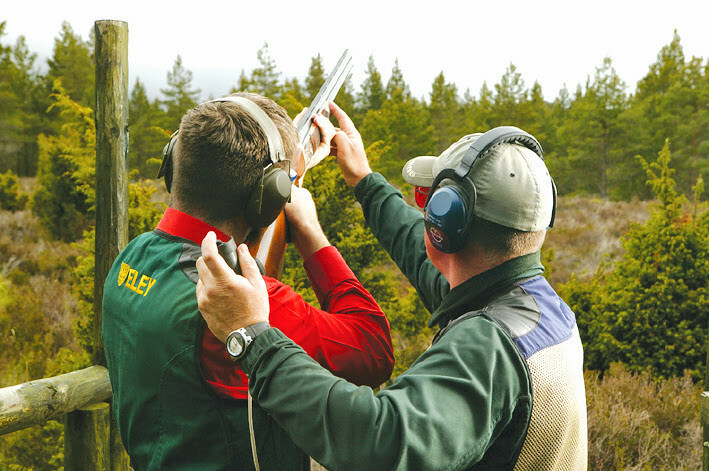 Your group will be given professional tuition from instructors who have been teaching clay pigeon shooting for years and they will make certain that your session is safe and that you know how to shoot properly, accurately and safely. 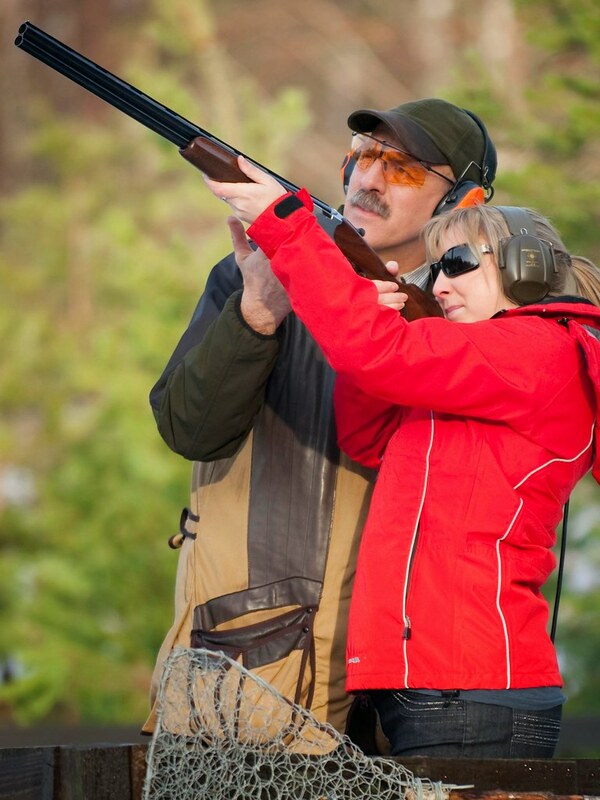 Once each person in your group have learned how to use the gun safely, you will then be able to put your newly learned skill to the test and see how many clays you can shoot out of the sky. 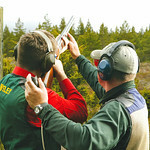 The instructors are always on hand while you are shooting not just to keep an eye on if you are being safe, but also to give advice to anyone who is having a hard time shooting the clays. As this is the Scottish Highlands the weather can be unpredictable. Appropriate clothing therefor should be worn. Sensible outdoor footwear, no vests (shoulders must be covered) and bring a coat in case it is cold. As an extra you can have a BBQ lunch as part of your booking. 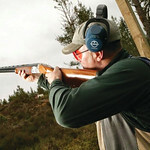 The lunch has a good range of food such as Scottish beef and venison to name a few of the options that will be available. Having a nice lunch after (or perhaps before) your session really does make this a special day. 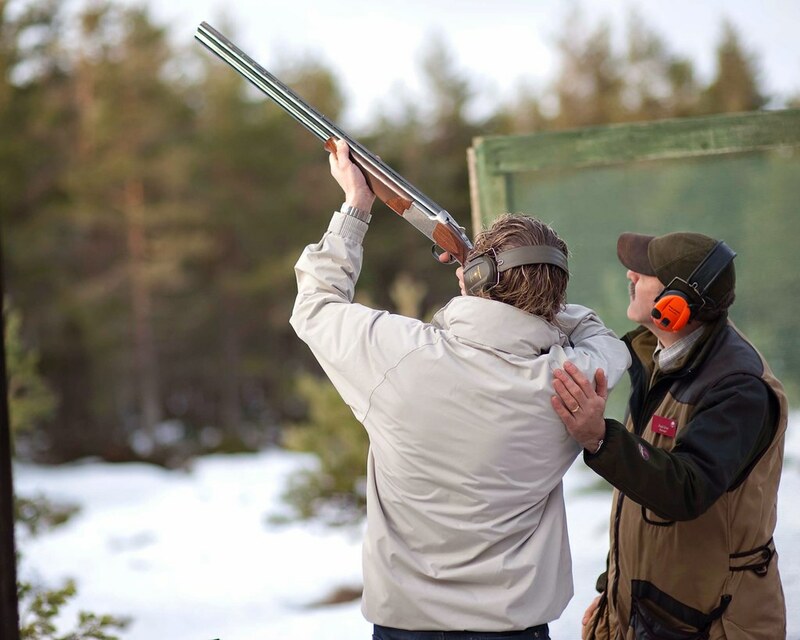 If you would like a longer clay pigeon shooting session then you can do this before you book by booking extra clays for each person.